The Amherst History Museum opened in 1916 and is governed by the Amherst Historical Society, which was founded in 1899. Housed in the 1750-era Simeon Strong House, the Amherst History Museum takes visitors on a journey from the town’s colonial past, through its industrial age and into the computer-driven present. The Museum is filled with decorative arts, paintings, household implements, agricultural tools and other pieces of history from the nearly three hundred years since Amherst was settled. The collections range from the ordinary to the unique, and capture a sense of every day life often missing from history books. 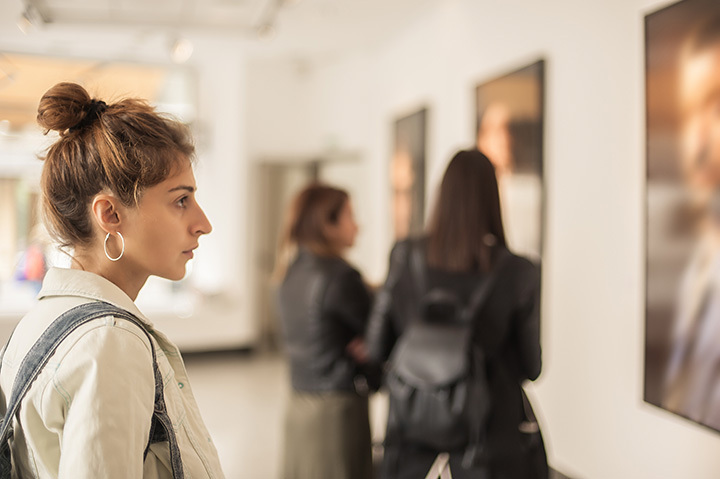 In addition to rotating exhibits and special programming, the Museum provides educational tours for school children and students throughout the year.